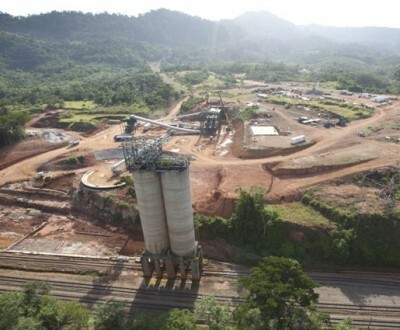 The mining industry in Liberia is undergoing a renaissance. The civil war ended in 2003 and in November 2010, President Ellen Johnson was re-elected and had sworn to continue her inclusive policies and to promote economic reforms for the benefit of the population. Mining is not new to Liberia. In the 1960's and 1970's, the country was Africa's largest iron ore producer, moving high grade magnetite resources in the Borni Hills using a heavy – duty rail built to the port of Monrovia. The Liberian Government is encouraging investment in mining and is in the process of revising its mining code. At present, licences are subject to mineral concessions covering reconnaissance and exploration, with the latter initially valid for three years over a maximum surface area of 1,000km2 and with an optional two year renewal period. The licence also allows pilot mining during exploration. Minerals development agreements (MDA) are equivalent to mining licences and are valid for 25 years, renewable until reserves are exhausted.